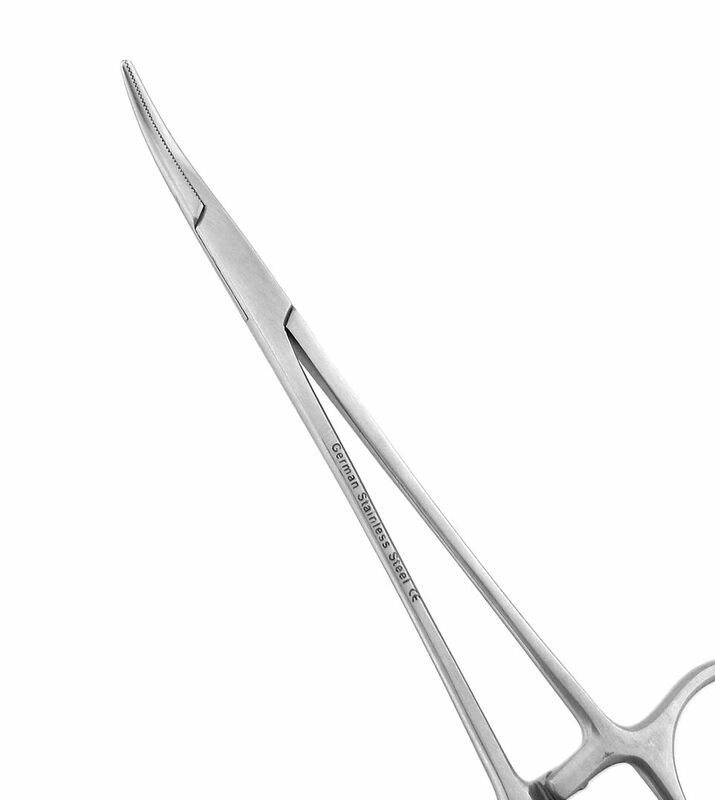 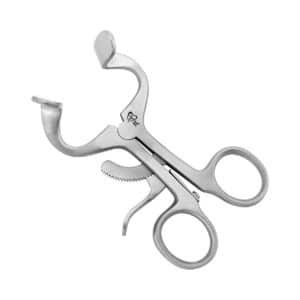 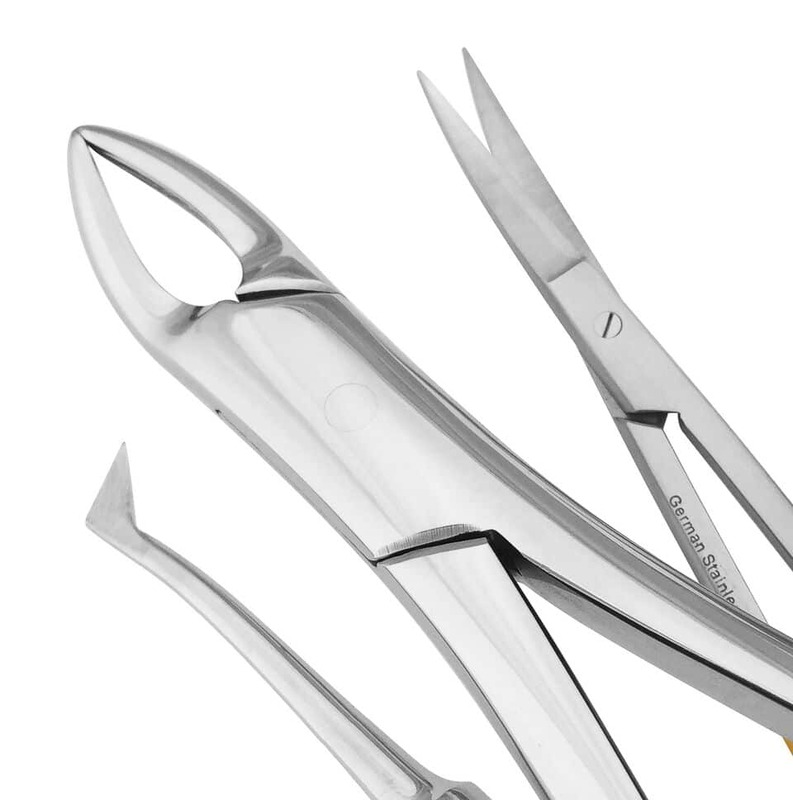 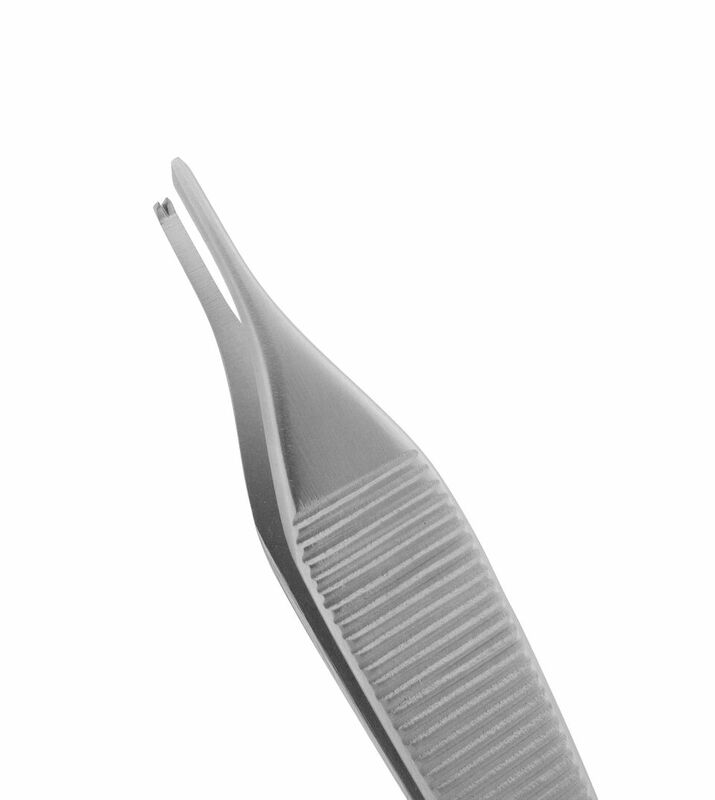 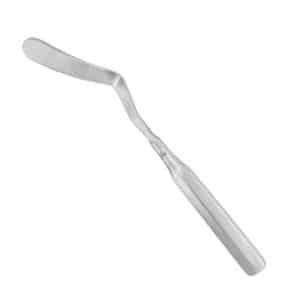 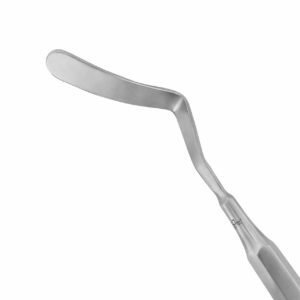 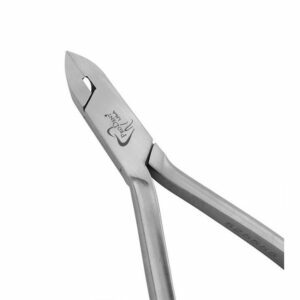 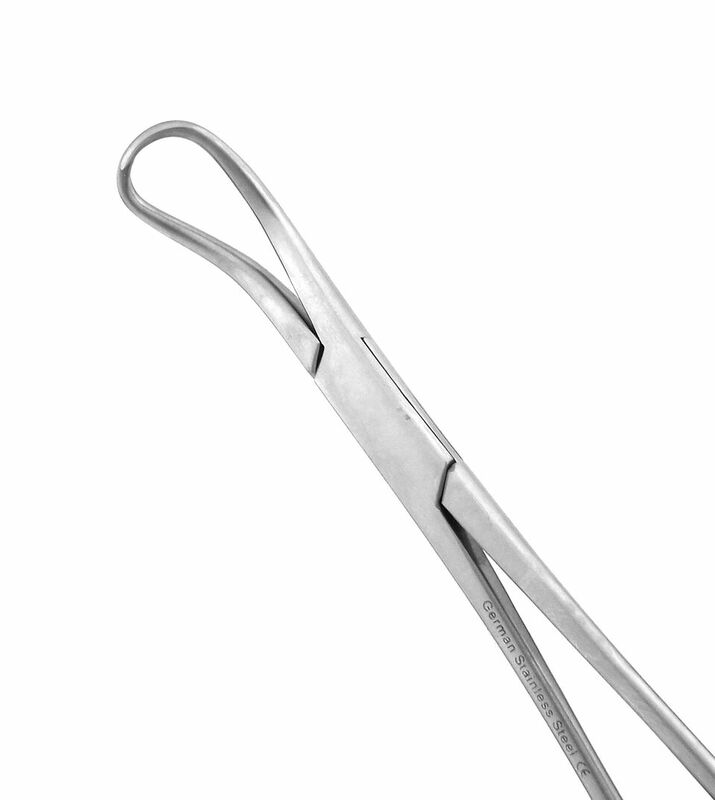 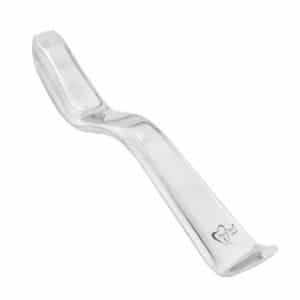 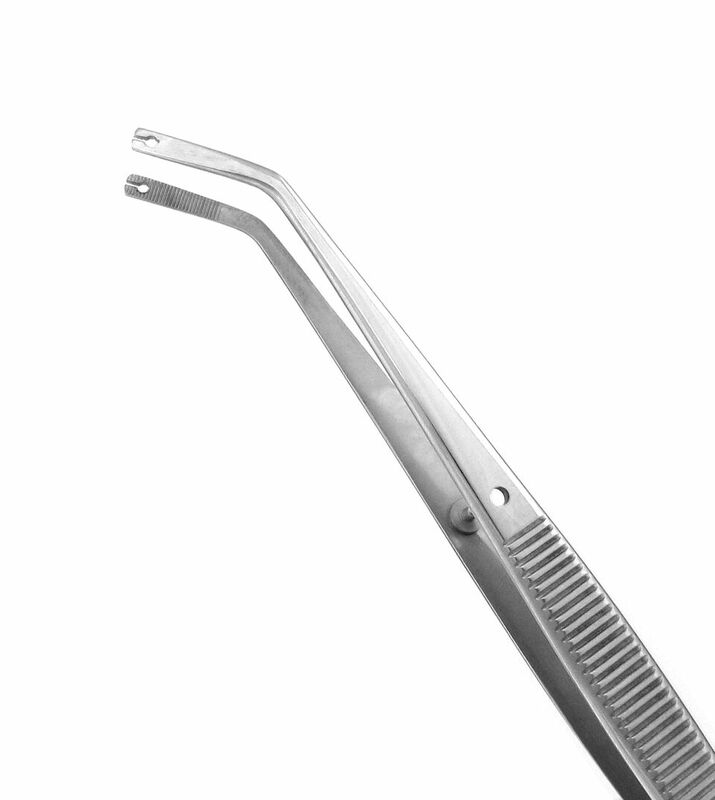 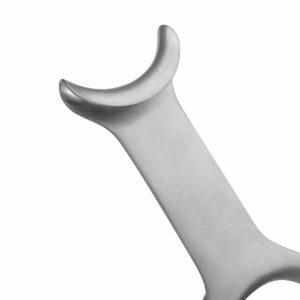 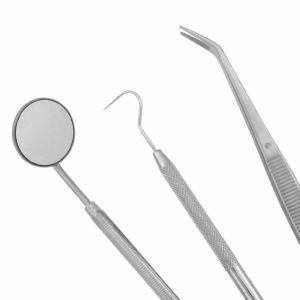 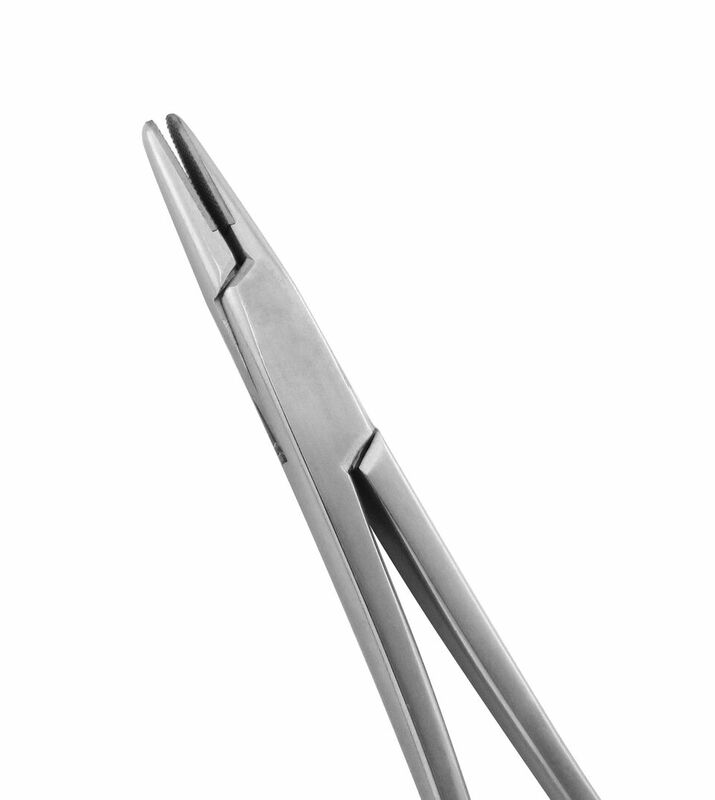 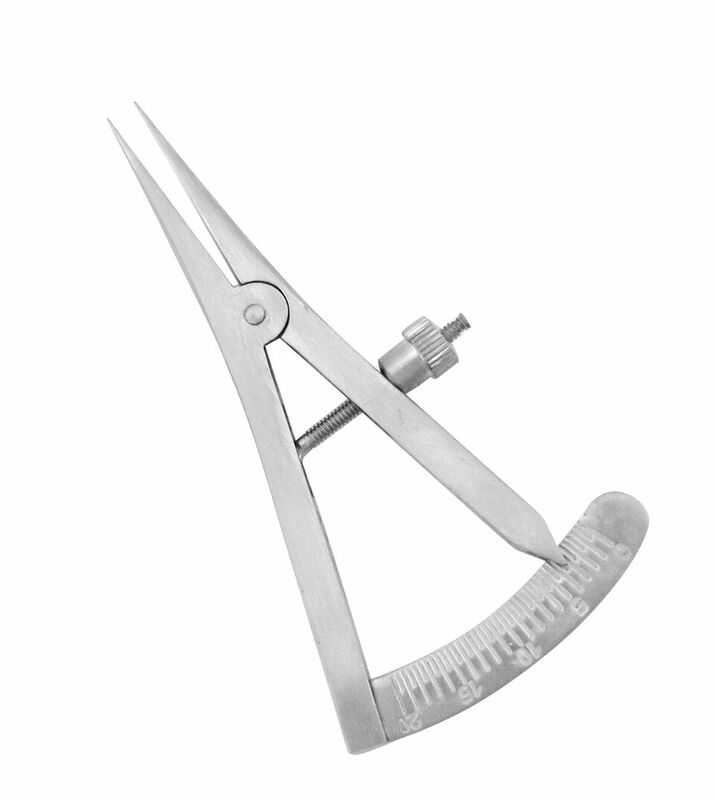 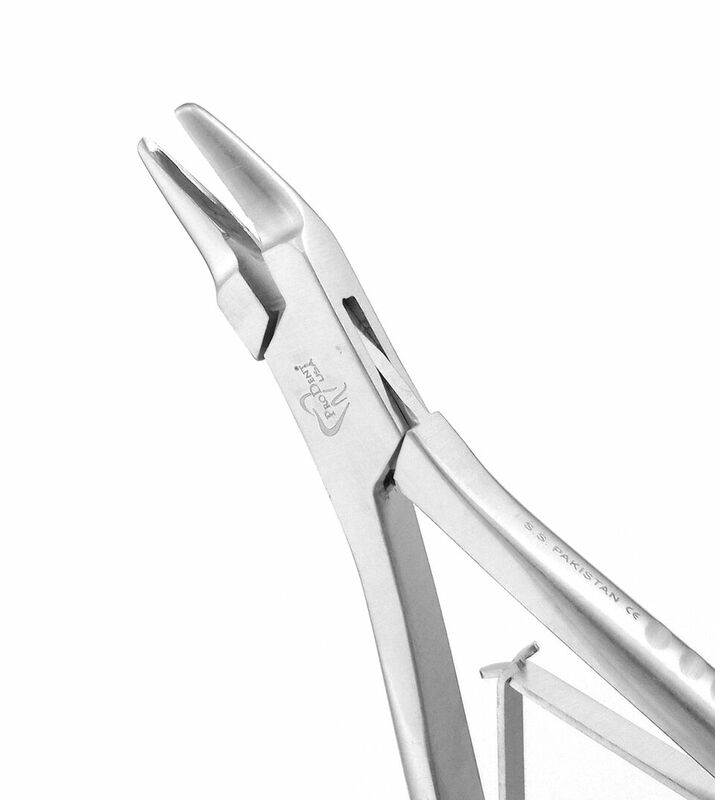 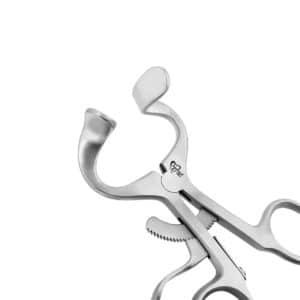 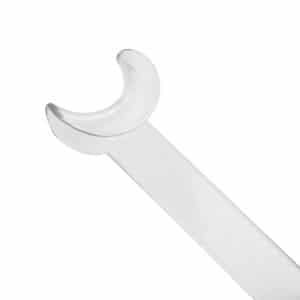 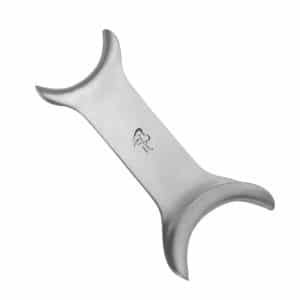 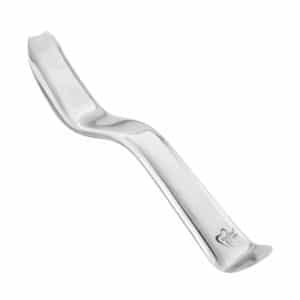 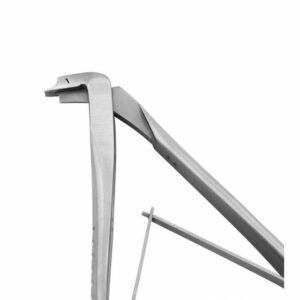 Crafted from durable stainless steels, our best-selling cheek retractors come in a variety of shapes and sizes to efficiently retract cheeks, tongue, lips, and mucoperiosteal tissue during surgical and other dental procedures. 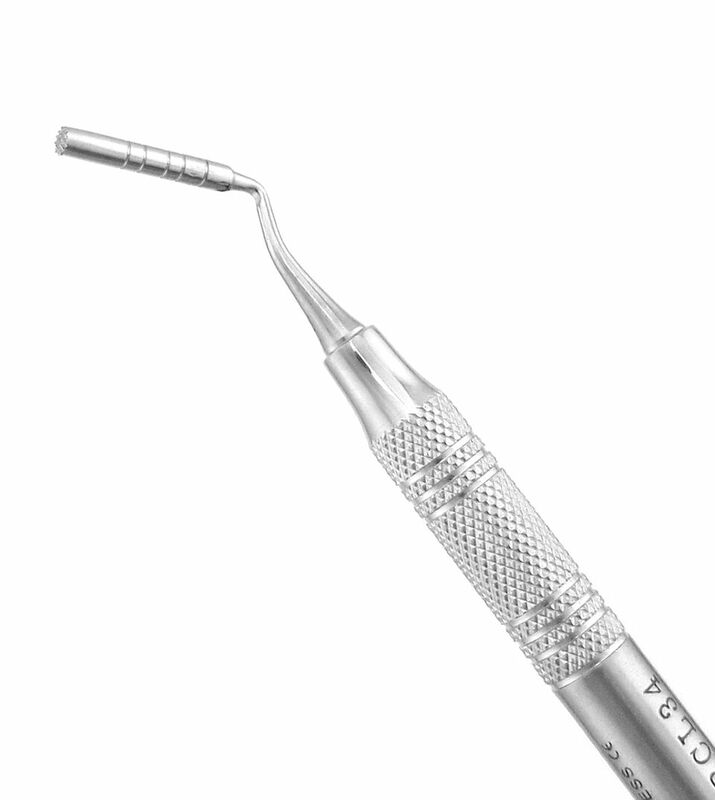 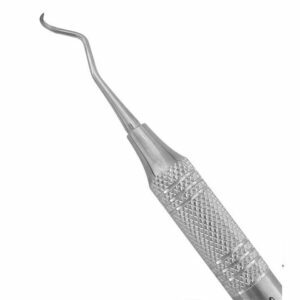 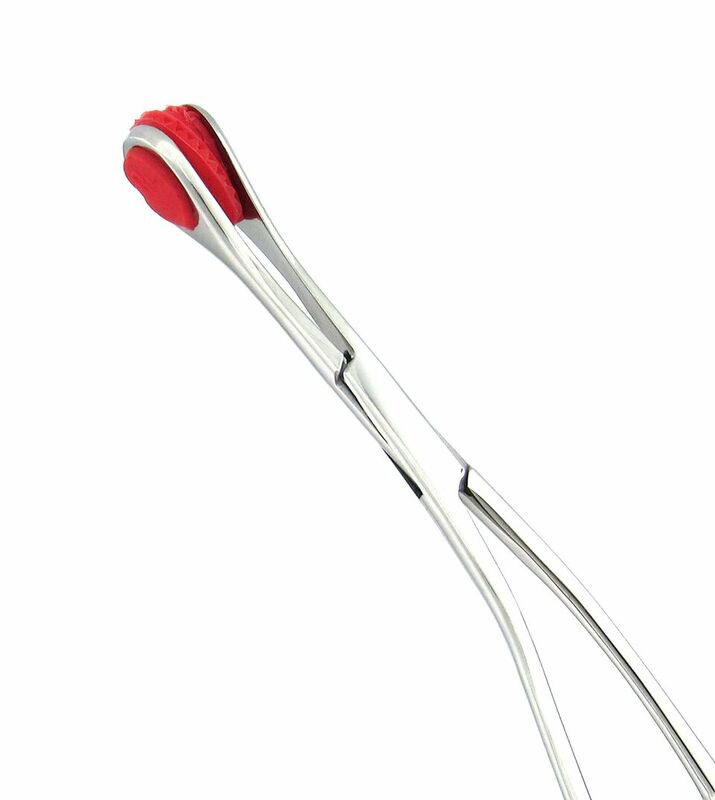 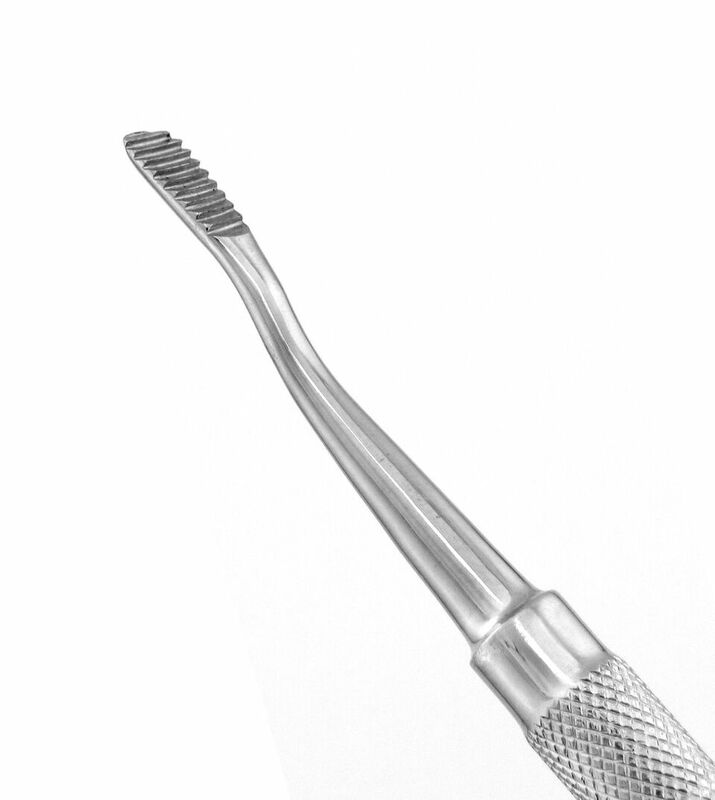 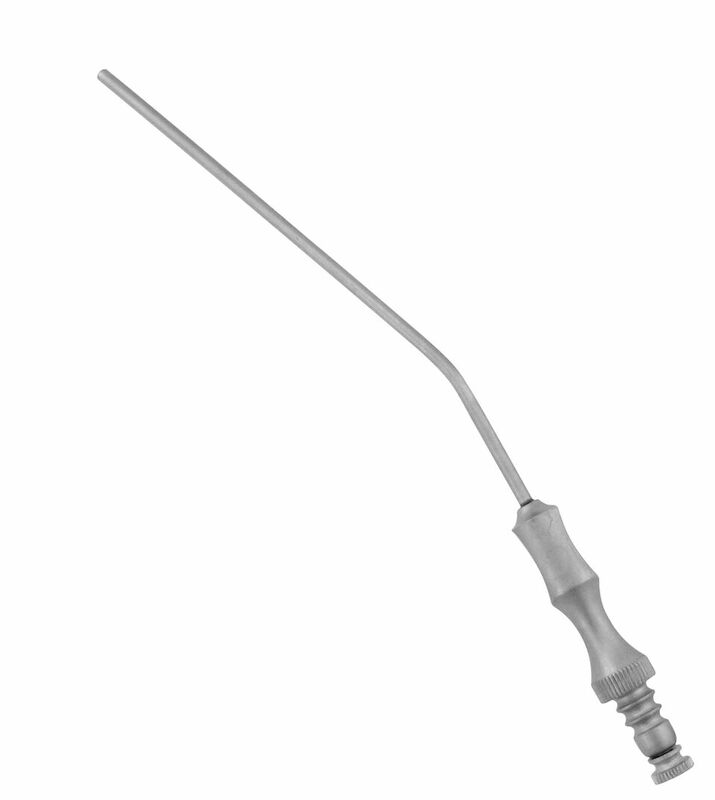 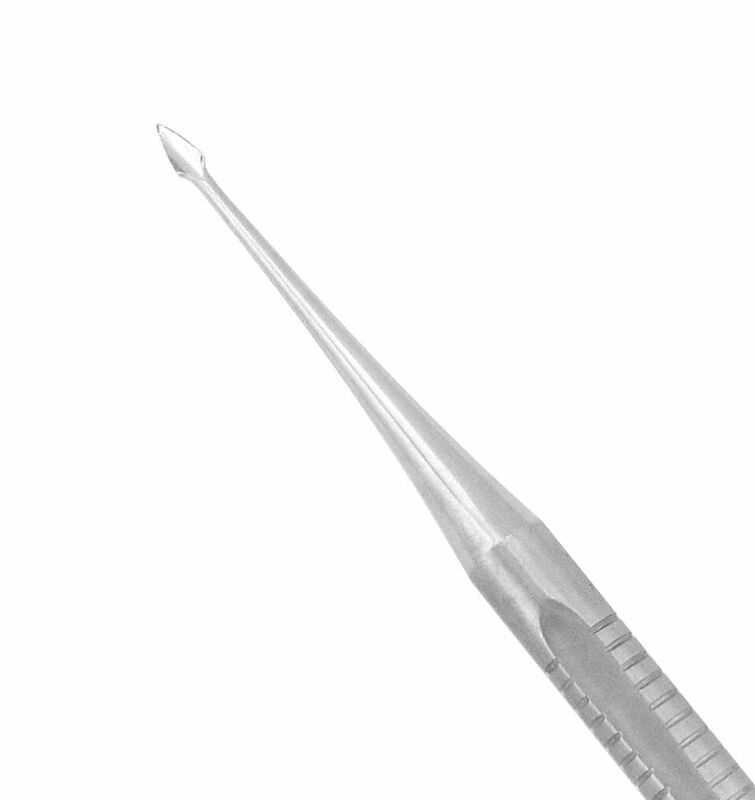 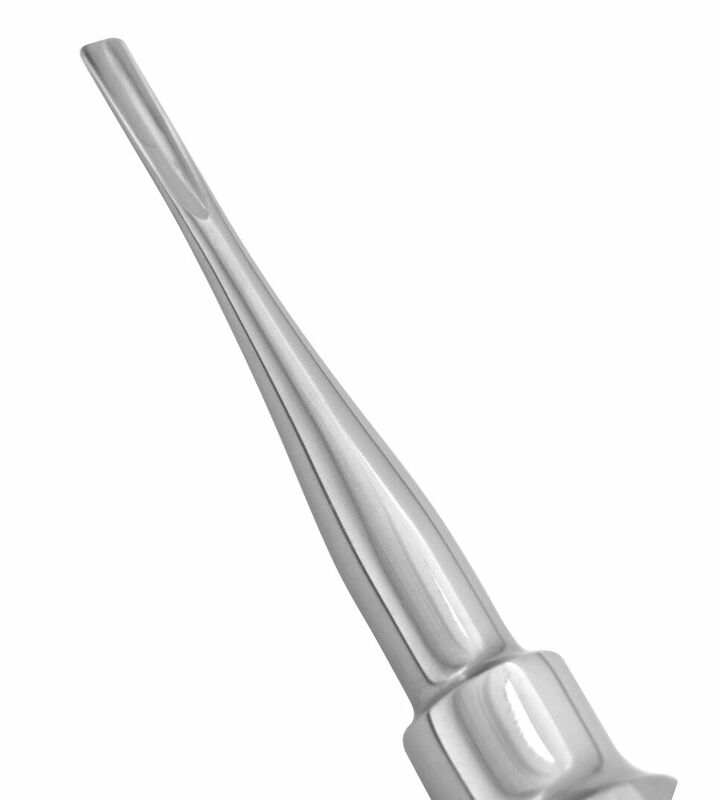 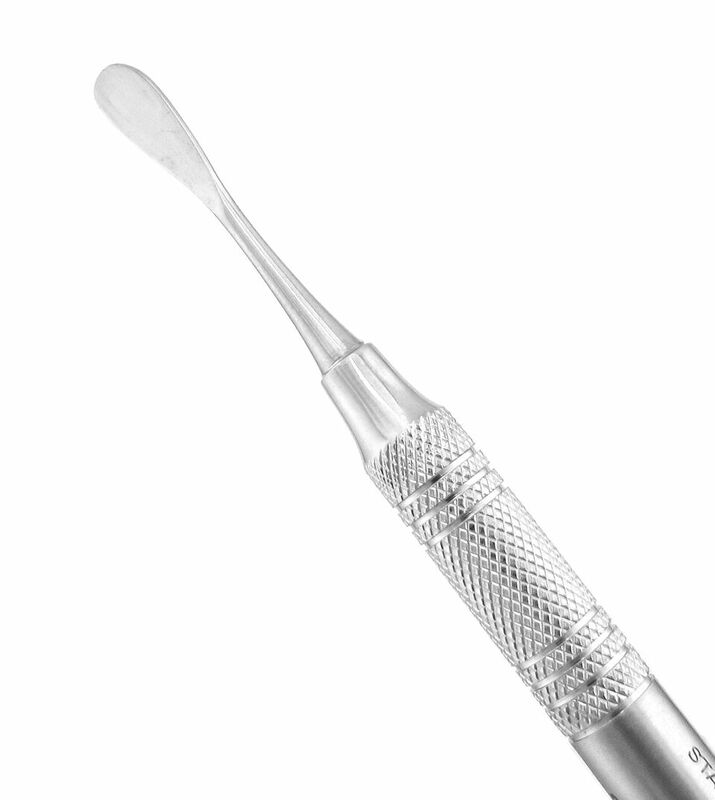 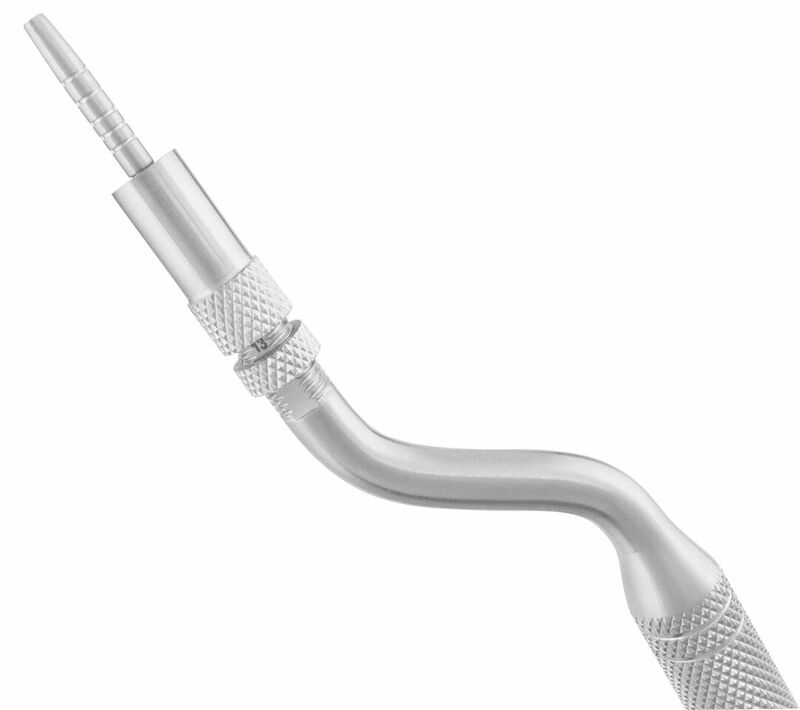 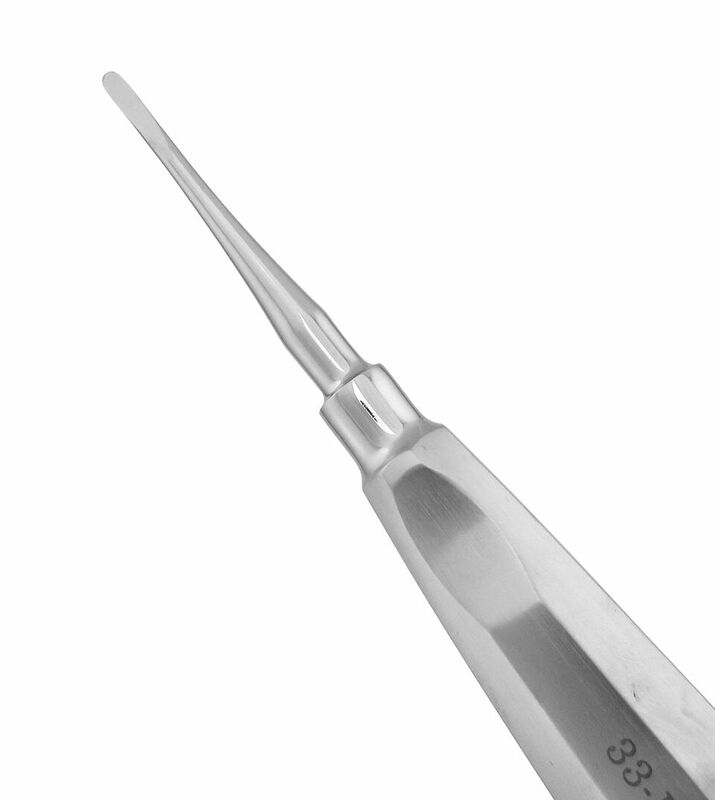 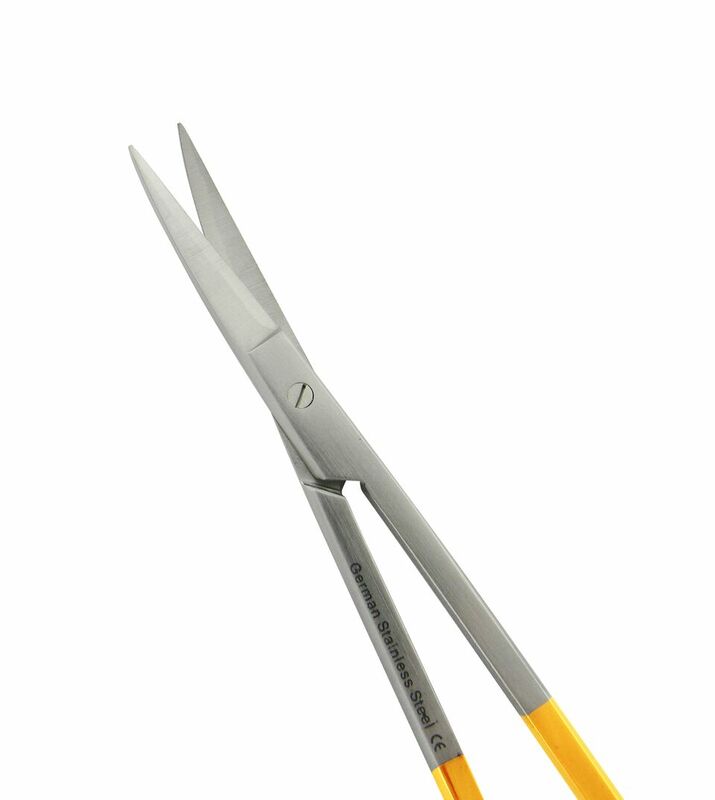 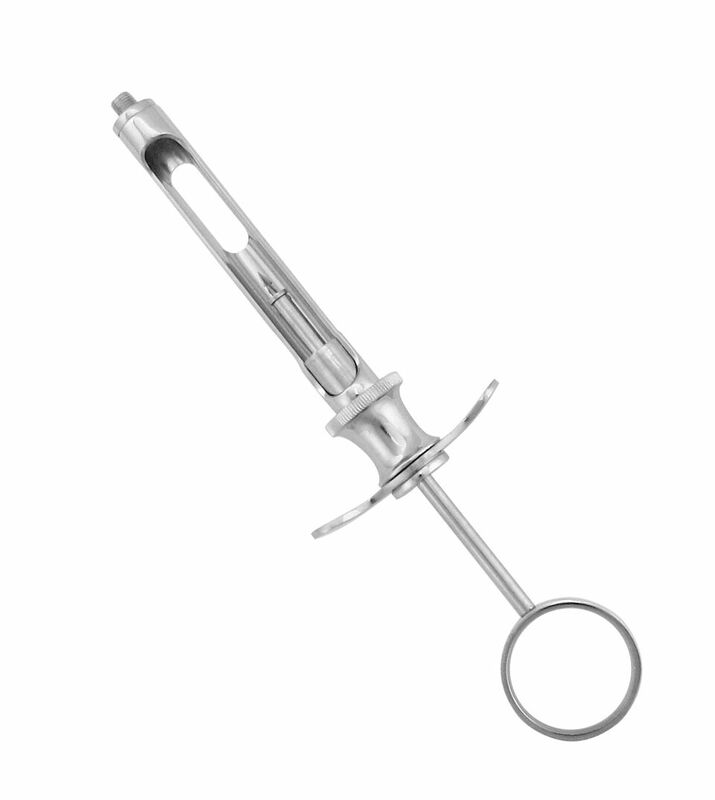 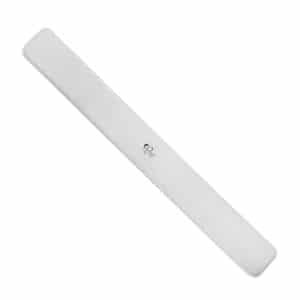 Used to hold back cheeks, tongue, lips and mucoperiosteal tissue during surgical or other dental procedures. 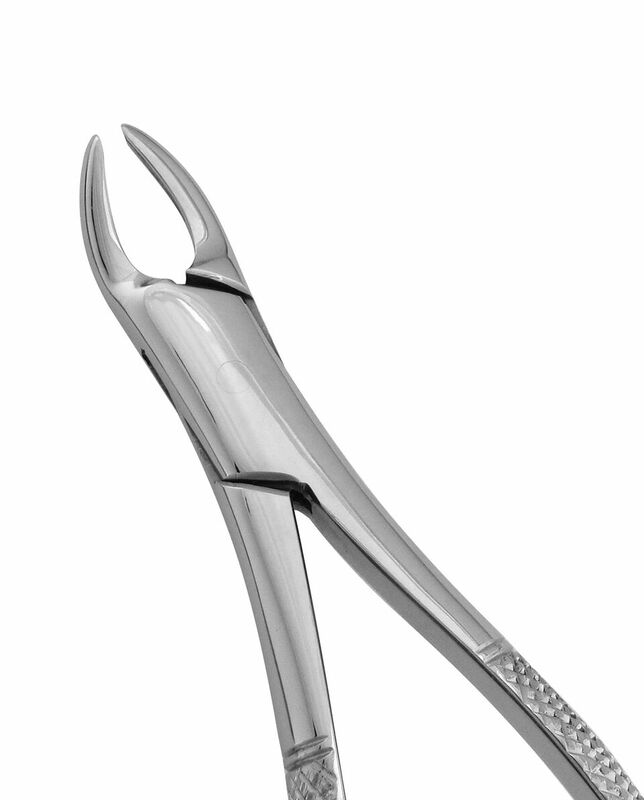 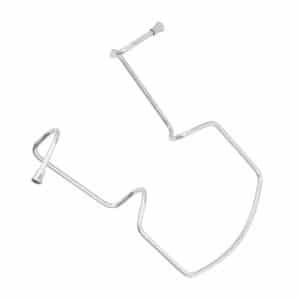 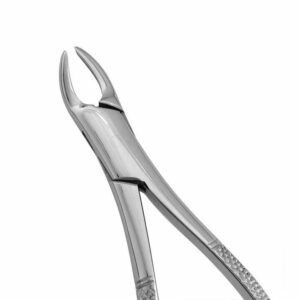 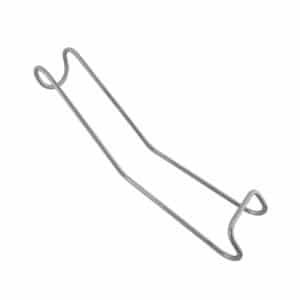 Our best-selling double ended cheek retractor is used to hold back cheeks, tongue, lips and mucoperiosteal tissue during surgical procedures. 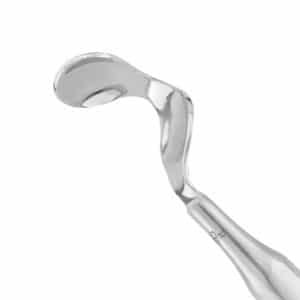 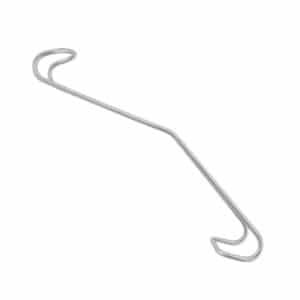 Used to hold down the tongue during surgical or other dental procedures. 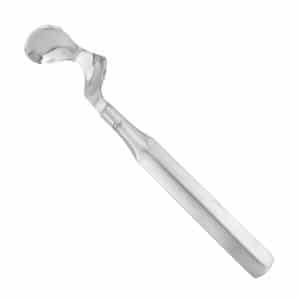 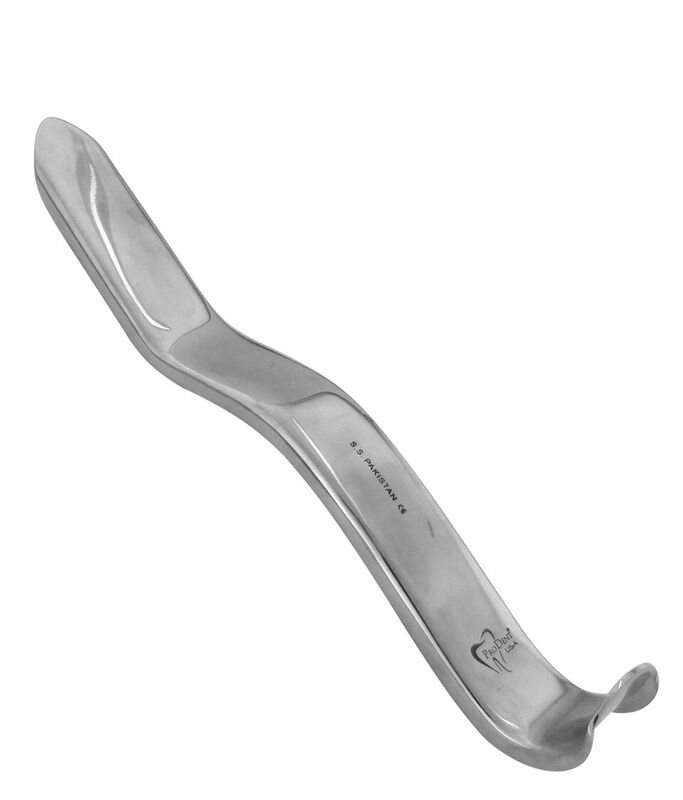 Used to hold open patient's mouth during extractions or other surgical procedures. 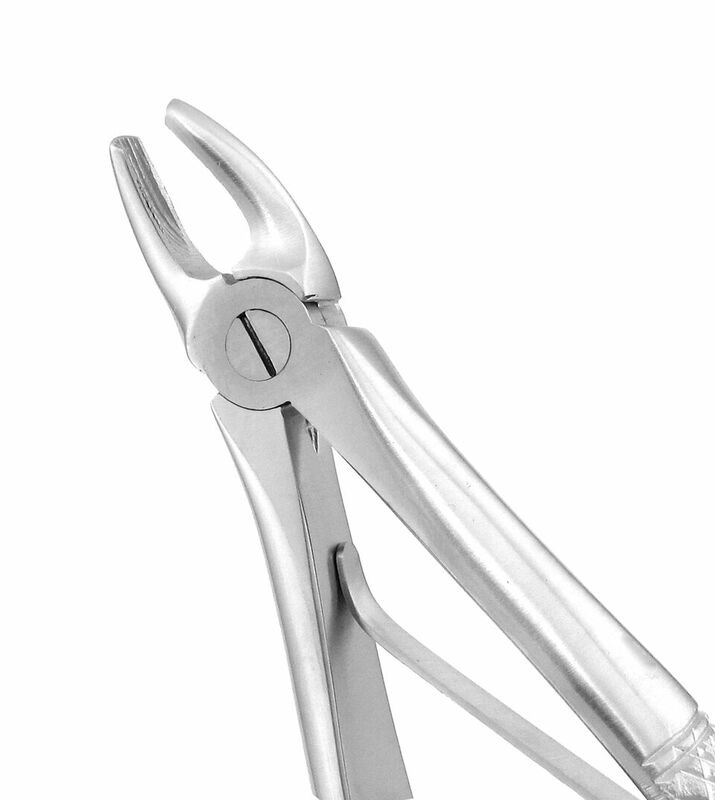 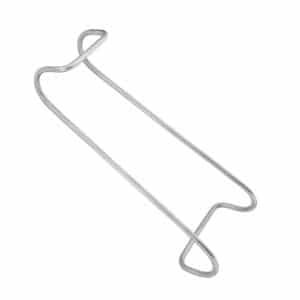 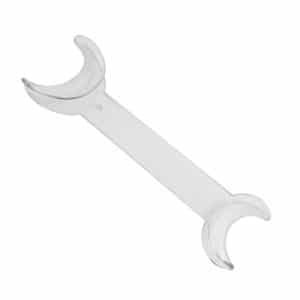 Used to hold open patient’s mouth during surgical or other dental procedures. 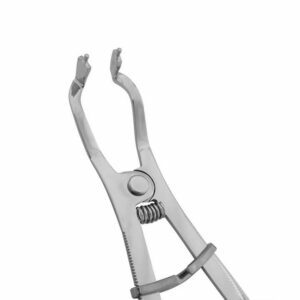 Can also be used in dental photography.